Pro Clean Team outshines the rest! The aim of our company is giving you back valuable time, whether it’s time you want to spend with your family or at work. Our cleaners make sure you won’t have to worry about your home, because we all know time is precious. At Pro Clean Team we pride ourselves on the high quality of our cleaning services. We believe that the key to success is tailoring every service to our clients needs. Our regular customers return time and time again because they know we will go the extra mile for them. Our ironing service is second to none. 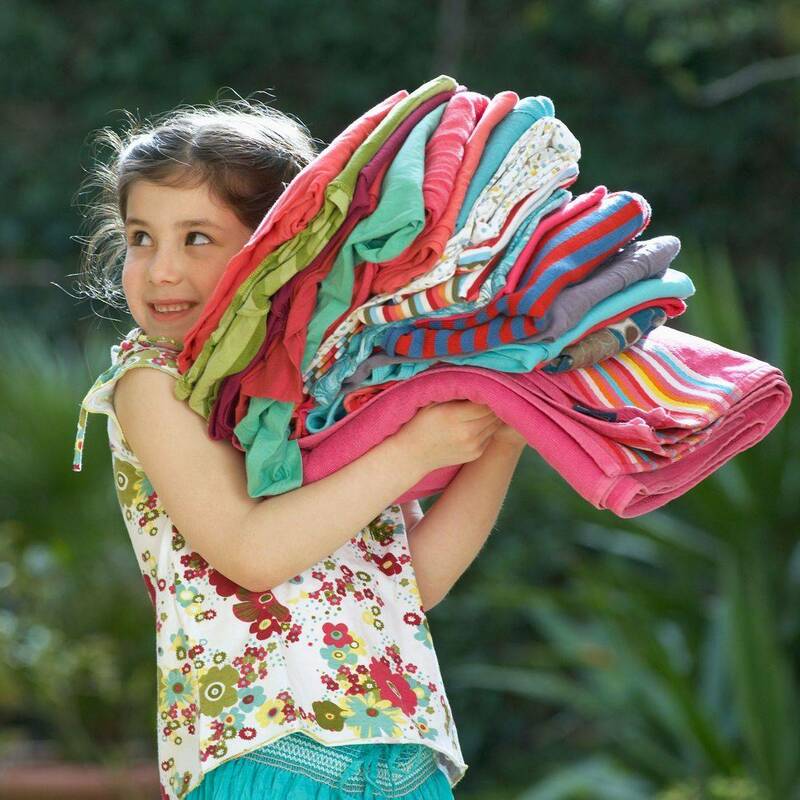 Free collection and delivery* and your crease free laundry back within 24 to 48 hours! Competitive and straight forward pricing. Our care & support service aims to promote independent living for you or your loved one. This can be preparing meals, shopping, companionship, housework, escorting to appointments etc. 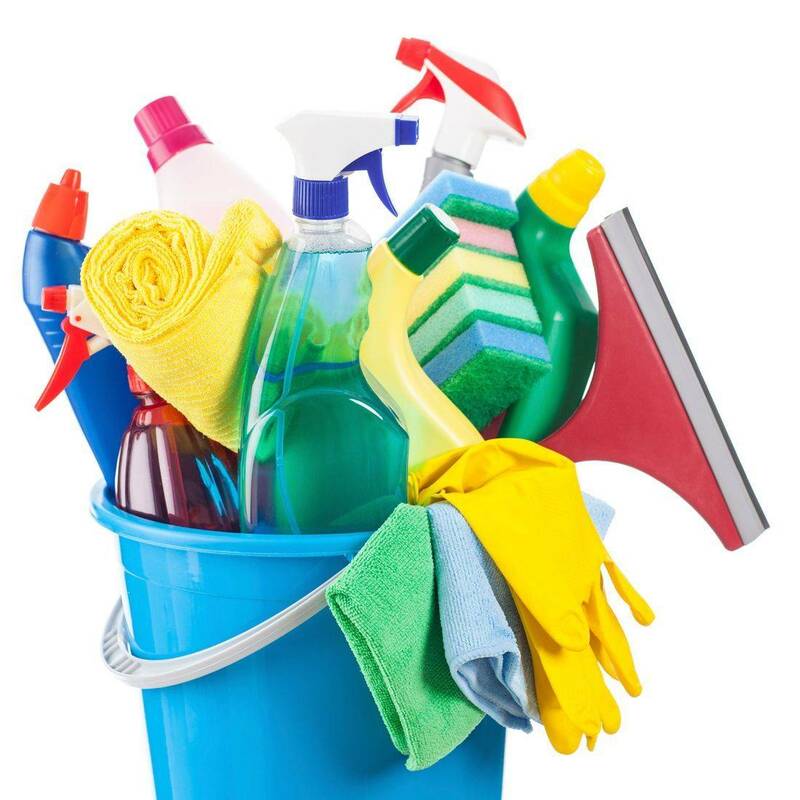 Our home cleaning services include weekly, forthnightly, spring clean and end of tenancy clean, from £12.50 an hour. Book your first cleaning today! We like things clear and straightforward. You can find all the rates on the website.